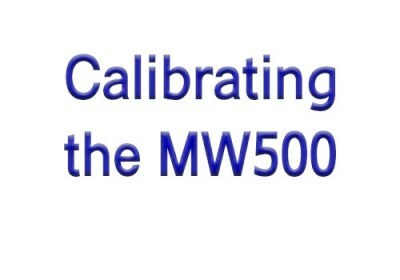 Q: How do I calibrate the SM500 or MW500 meter? << Back Q: How do I calibrate the SM500 or MW500 meter? A: The MW500 ORP meter is factory calibrated so you do not need to calibrate it. The MA9020 is a validation solution for positive (+) ORP. A good ORP probe should read between 200mV and 275mV -- we consider a probe to be perfect at +235mV to + +245mV in the MA9020 "validation solution." Not to confuse the issue but the SMS510 can be calibrated and the MA9020 is used to "calibrate" that unit. Many of our customers use this for Kangen Drinking water testing as well. Hope this information is helpful to our aquarium folks and Kangen distributors and wholesale customers as well. Kangen Water® is a trademark of Enagic USA ™ and not affiliated with this website nor do we sell any of their products.